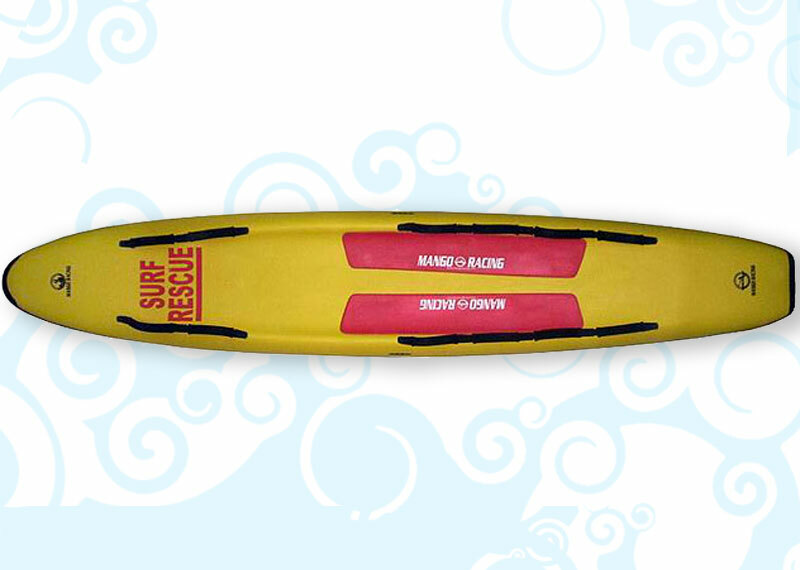 Manufactured with quality materials, EVA foam deck and closed cell foam core. 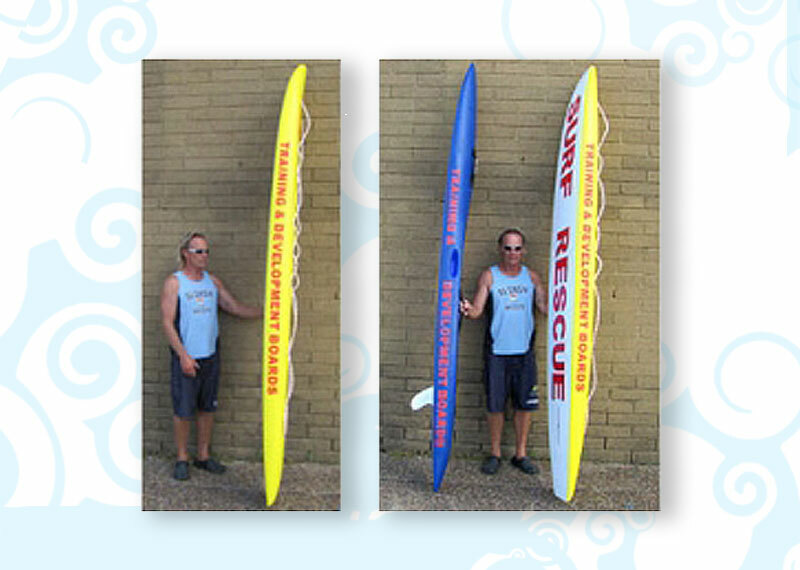 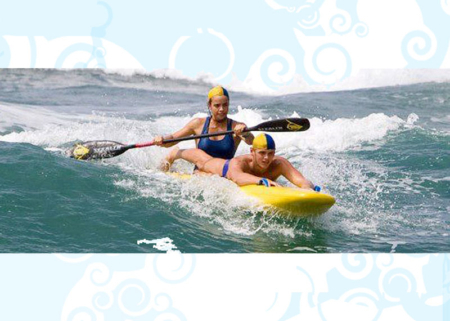 First ever in Australia, new quality Training & Development Foamie Rescue Boards. 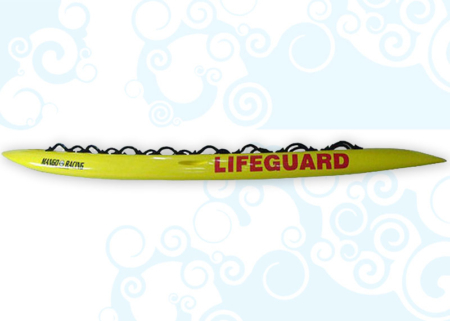 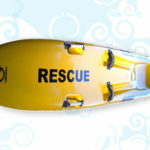 Designed especially for Bronze training squads and performing live rescues. 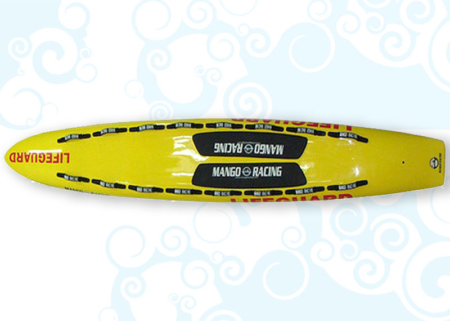 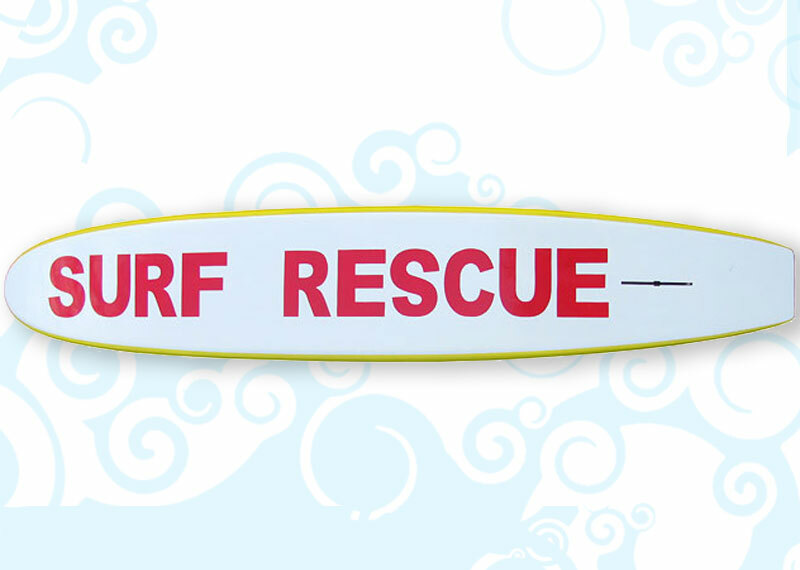 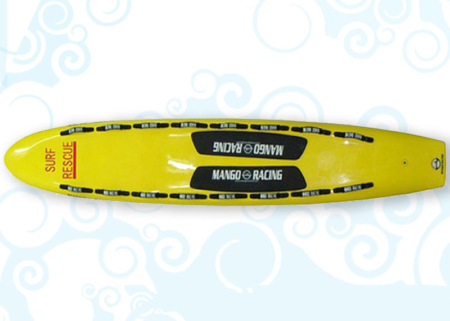 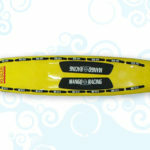 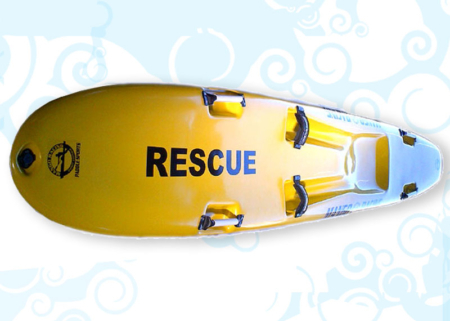 This “Foamie” Rescue Board has a slick white bottom for superior speed. 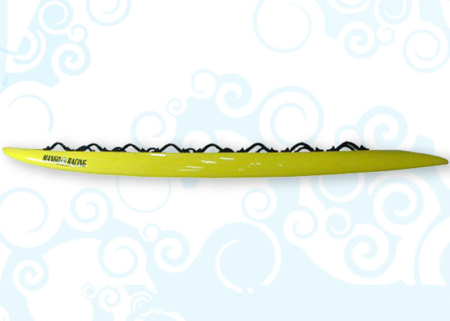 Built for speed, strength and durability.